Special edition Vuarnet x John Dalia sunglasses, hand made in France. Brown PX 2000 highly durable mineral lenses, designed to beat the elements. Black frames made of highly resistant performance nylon. This item Includes an original Vuarnet x John Dalia, case, microfiber cleaning cloth & booklets. 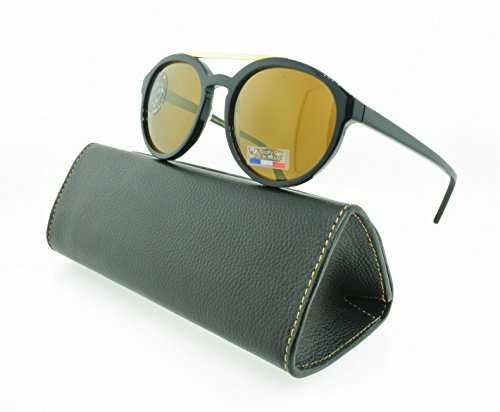 If you have any questions about this product by Vuarnet, contact us by completing and submitting the form below. If you are looking for a specif part number, please include it with your message.